Advantage : Best quality with reasonable price and goods service. Tr ial order (1pcs), drop shipping, samples order are acceptable We are manufacture, the price is lowest and directly offer. start sound, the horn, five piece of music, brakes sound, accelerate sound, reversing sound, locking sound, UV glossy, do not fade forever, static model, simulation sound, dynamic model, forward, backward, turn left, turn right, dazzling light Accessories 1*car, 1*steering wheel, 1*charger, 1*rechargerable battery 500mAh 4.8V Battery information car:500mAh 4.8V. 2. Scale 1:18 car toy with steering wheel controller is very funny and cool. 4. 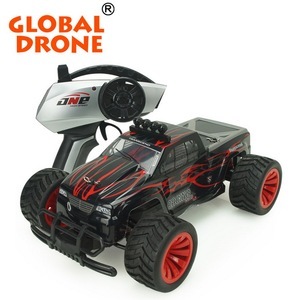 This car toy could drive in the distance of 65 meters and its speed is about 20km/h. 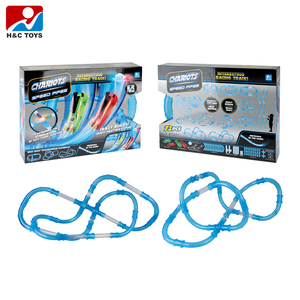 Selling point : 1.This toy is made from environmental plastic material. Experienced operators are always helpful for you to operate the car. 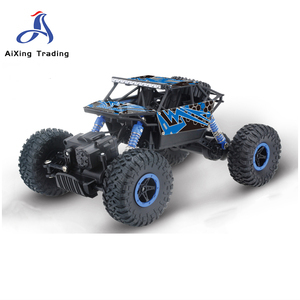 1:28 digital proportional RC car together with the color screen 2.4G 3-channel transmitter and beautiful painted body. With a new painting technique, you will find an amazing hand feeling from this transmitter. 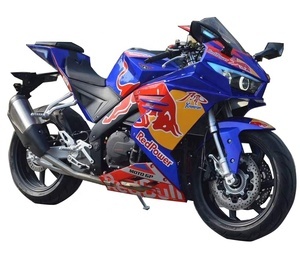 Guangdong Huagulong Technology Co., Ltd.
Alibaba.com offers 782 top speed racing products. About 8% of these are radio control toys, 1% are motorcycle & auto racing wear. A wide variety of top speed racing options are available to you, such as free samples, paid samples. There are 793 top speed racing suppliers, mainly located in Asia. The top supplying countries are China (Mainland), Pakistan, and Taiwan, which supply 98%, 1%, and 1% of top speed racing respectively. 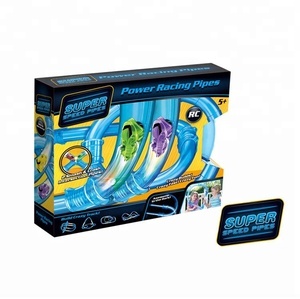 Top speed racing products are most popular in North America, South America, and Eastern Europe. You can ensure product safety by selecting from certified suppliers, including 360 with ISO9001, 37 with Other, and 3 with BSCI certification.